West Phoenix will drill an appraisal well on the Verbier discovery in the coming months. Norwegian oil giant Equinor’s decision to delay an appraisal well on a North Sea field is only a minor setback for project partner Jersey Oil and Gas, an analyst has said. Daniel Slater, research director at Arden Partners, said Jersey’s budget for the well campaign should not change, and that the rig booked for the task is suited to drilling in harsher winter weather. 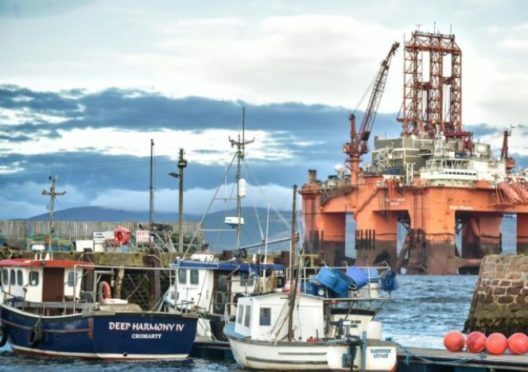 Drilling on Verbier, which is thought to contain 25-130million barrels of oil, was expected to take place in the outer Moray Firth this summer.